Even if your driver license has been suspended, you may still be able to legally drive in Texas. The Texas Legislature recognizes that, in many cases, there is an essential need for people to be able to legally drive, even after their driver's licenses have been suspended. For this reason, Texas law now provides for an Occupational License, or temporary driver license, which allows you to legally drive, even if your driver license has been suspended. However, the qualifications and procedures to get a Frisco Occupational Driver License can be tricky. 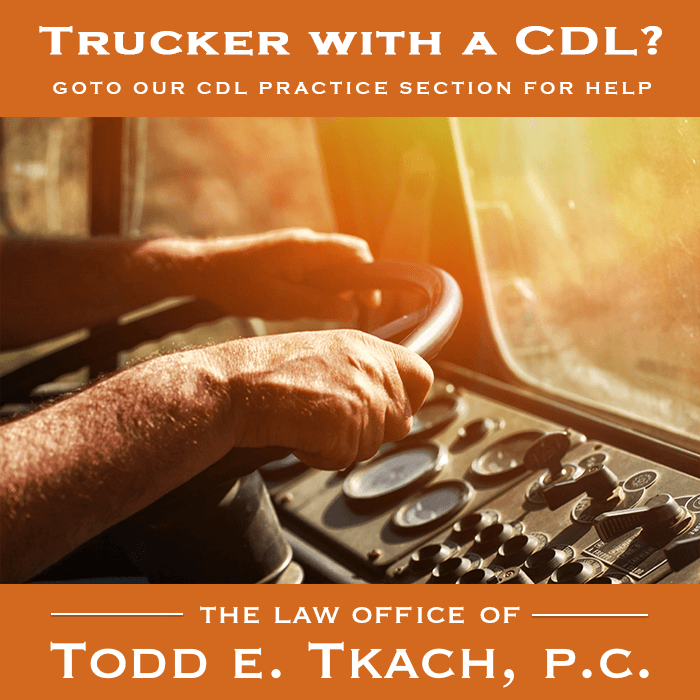 The Law Office of Todd E. Tkach can help you obtain an Occupational Driver License to get you back on the road, legally. All driver licenses in the State of Texas are issued by the Texas Department of Public Safety (“TxDPS”). 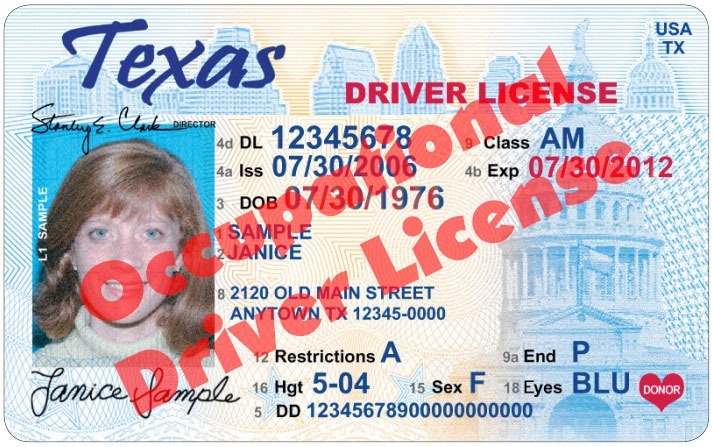 Texas authorizes essentially 4 types of driver licenses, including Commercial Driver Licenses, Non-Commercial Driver Licenses, Motorcycle Driver Licenses and Occupational Driver Licenses (also known as an “ODL”). If your driver's license is suspended, you may qualify for an Occupational License, which is valid and legal driver license that simply restricts driving to certain geographical areas and to between 4 to 12 hours per day. 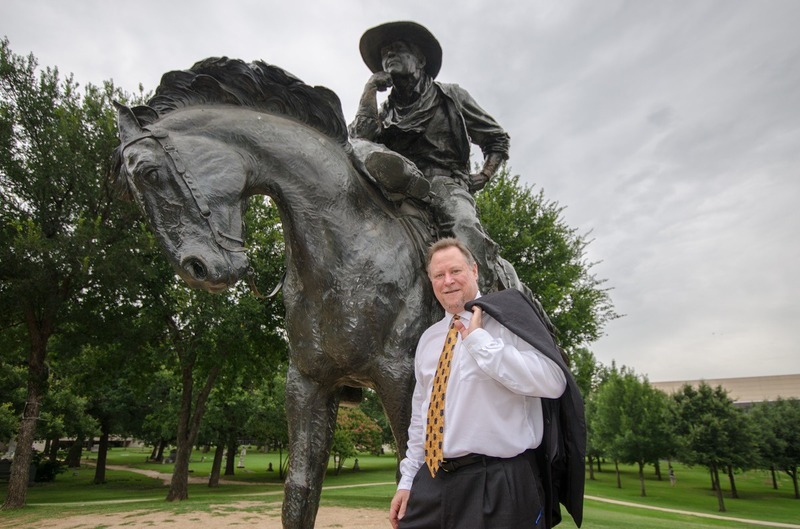 However, not everyone qualifies for a Frisco Occupational Driver License, and if you do qualify, there are significant procedural hoops to jump through and ongoing requirements that must be adhered to. Additionally, you may ask “why can’t I just continue to drive with a suspended driver license?” Because the penalties for driving without a valid driver license are quite severe. A first conviction for driving with a suspended license is a Class C misdemeanor (the equivalent of a traffic ticket) and carries a high fine and the assessment of surcharges from TxDPS in the amount of $750.00. 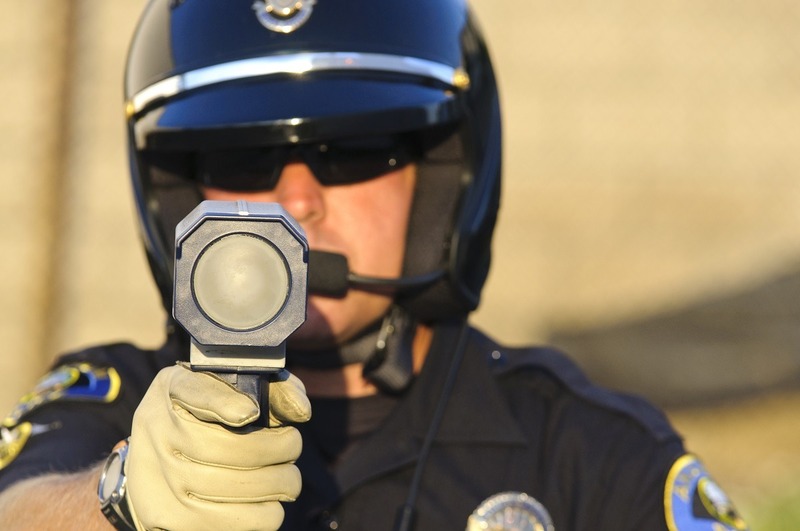 If you are stopped a second time for driving while license suspended, the State may file the charge as a Class B misdemeanor, which carries a range of punishment of up to 6 months in jail and/or a $2,000.00 fine. Don’t risk more severe punishment. The attorneys with the Law Office of Todd E. Tkach make it easy for you to get a Frisco Occupational Driver License ("ODL".) We know the procedural and substantive law and how to navigate the courts to get you back on the road. The process can be difficult and not everyone qualifies for an ODL. After you call us, we will determine if you qualify for an ODL. First, you can’t get an ODL, unless you previously held a valid Texas driver license that got suspended. If you never had a Texas driver license, you can’t get an ODL. Second, an ODL is available only if your driver license was suspended, not revoked. If your driver's license was revoked you can’t get an ODL. Third, you can’t get an Occupational Driver License if you have obtained 2 prior Occupational Driver Licenses in the past 10 years after convictions mandating the suspension of your driver's license. Additionally, under certain circumstances, there are waiting periods for filing for an ODL. If you otherwise qualify for an ODL, we will file a petition with the court for an Order of Occupational Driver License. In the Petition, we will set forth your essential need to drive, the geographic areas and the necessary hours within which you need to drive. All Petitions must include your affidavit regarding the truth of your essential need and an SR-22, certifying current automobile liability insurance. After we file the Petition, the Court will set it for a hearing. We will attend the hearing and will present any and all necessary evidence and arguments to support your need for the Occupational Driver License. In most cases, your presence at the hearing is not necessary. At the conclusion of the hearing, the Judge will either grant or deny the Order for Occupational Driver License. Even after the Order for Occupational Driver License is granted, there are additional requirements. Unless and until you file all of the necessary papers with TxDPS and pay a driver license reinstatement fee and an Occupational Driver License fee, your ODL is valid for only 45 days. If you timely file all necessary papers and pay all fees, your Occupational Driver License could be valid for up to 2 years. After filing all of the papers and paying the fees, TxDPS will issue you an Occupational Driver License. Additionally, at all times that you drive, you must carry with you, not only the Court’s Order for Occupational Driver License, but also the Occupational Driver License issued to you by TxDPS. Failure to carry both is a Class B misdemeanor and will result in a revocation of your Occupational Driver License. 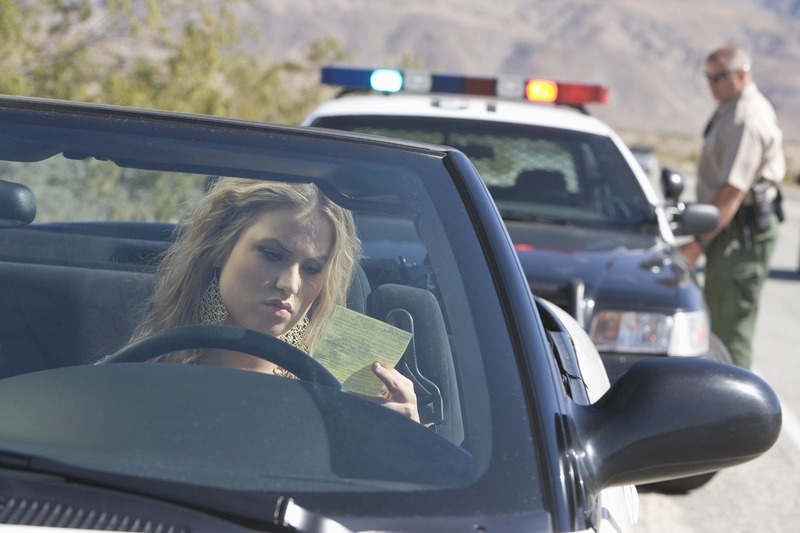 If your driver license has been suspended, but you need to drive, call us as soon as possible. There are many hoops to jump through and hurdles to overcome to get a Frisco Occupational Driver License. We know the substantive laws, the procedure and how to complete the necessary paperwork to obtain a Frisco Occupational Driver License. Don’t go-it-alone! Call us now to talk with one of our representative about getting your Occupational Driver License today!